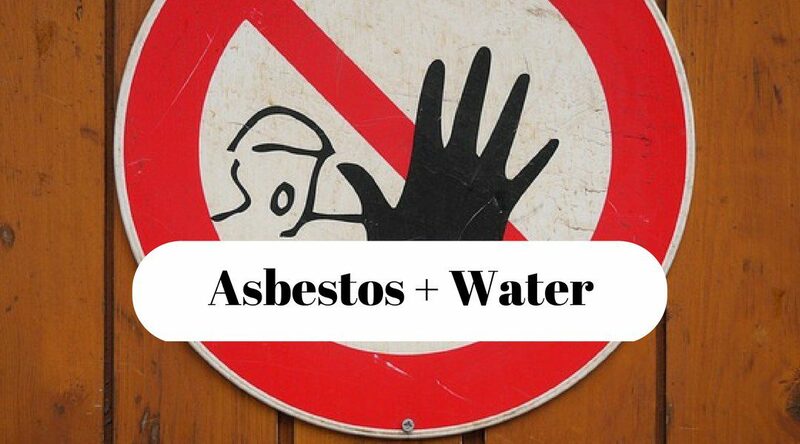 Asbestos Plus Water – A Lethal Duo! As with Dubai, a lot of Middle East buildings are new compared with the rest of the world, being less than 20 years old. Asbestos is not considered a problem as much as in other regions of the globe, where thankfully asbestos awareness has changed globally over recent years. However, contractors still come across a few legacy buildings that contain asbestos, naturally occurring fibrous materials, extremely hazardous to health. 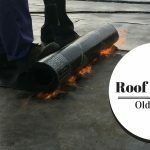 Asbestos is not only a strong material but also heat resistant and, over many decades, was a material of choice in building products used in the erection of many commercial and residential properties, schools and office blocks being a common example. Asbestos fibres can commonly be found in ceiling tiles, textile products and cements. Following decades of doubt, it became confirmed around the 1960s how poisonous and harmful asbestos was to people, with the inhalation of fibres over a long period of time causing serious illness and cancers, in particular mesothelioma. 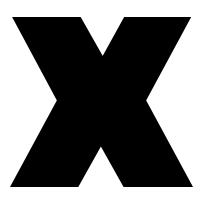 As such, the costly and consuming eradication process to try to remove asbestos from buildings by renovation or demolition began. However, a further risk which was not so obvious was the combination of asbestos fibres with water leaks. 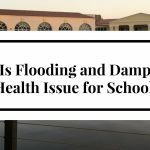 Schools, in particular older schools, are more likely to have asbestos fibres in the building foundations, particularly in the roofs, ceilings and walls where asbestos lagging may have been utilised, as well as the asbestos based cements which are also water resistant. If you have a water leak within the building’s framework that is seeping through the ceiling and walls, the water will contain these long hidden asbestos fibres, contaminating the walls and floors. Once the water dries, the fibres will become loose and create an airborne health hazard to be inhaled by all. This could have been happening in buildings for years and previously there was no way to identify the risk. Even now, the presence of asbestos can only be confirmed by way of laboratory testing. However, if the leak is identified and repaired, the process may more than likely identify the presence of asbestos and allow renovation works to take place. 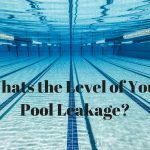 The problem faced with buildings as large as schools is how to identify a leak. The pipes will run throughout the entire complex and many will be invisible to the human eye. 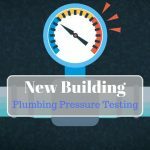 Fortunately, new innovative technology has now been produced which can detect damp patches and water leaks through physical inspection or by installing sensors into your pipework system, alerting you to the presence of escaping or leaking water. By using this system to help you manage water issues, you will be splitting this lethal duo and affording you an opportunity to identify and remove the problem for good.